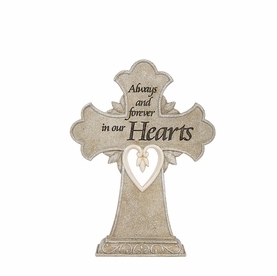 Our pet memory box is ideal for storing special trinkets, photos, and mementos of a special friend. 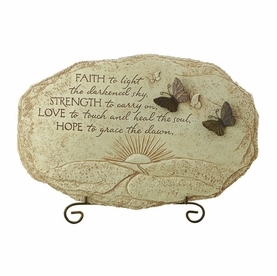 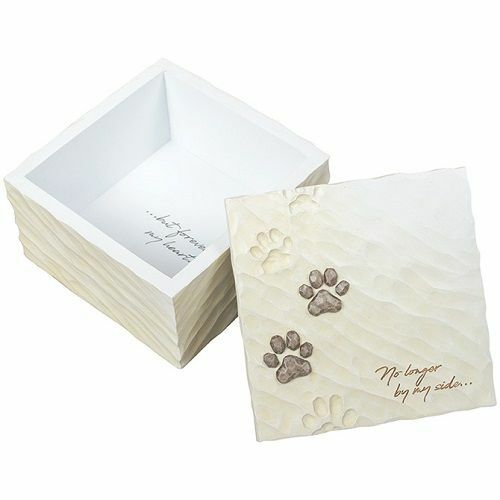 The hand painted resin box has a textured appearance and is adorned with paw prints. 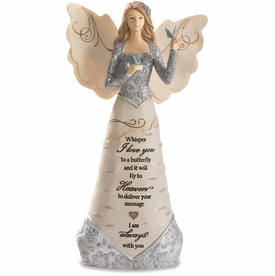 A tender sentiment is printed on the cover and inside the box.